The PRESIDIO at Lakefront RFO units May 2012. A partnership project between Crown Asia and Splash Corporation. 36 storey building of mixed residential, commercial and office units. Projected turn over for 1st tower (pre-selling) is 2014. 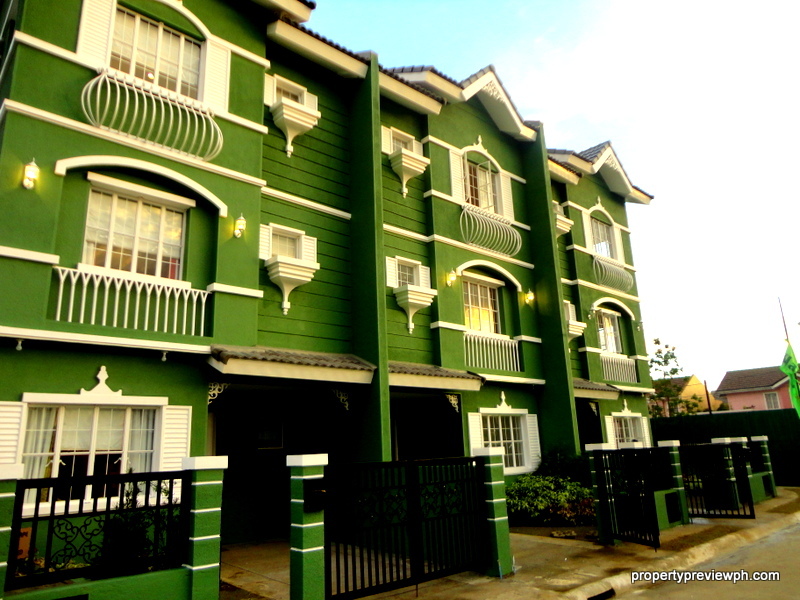 Portofino Alabang. This Italian inspired community from Brittany Corporation is the one of the biggest residential developments inside the 600-hectare EVIA CITY.